All Snelling homes currently listed for sale in Snelling as of 04/21/2019 are shown below. You can change the search criteria at any time by pressing the 'Change Search' button below. 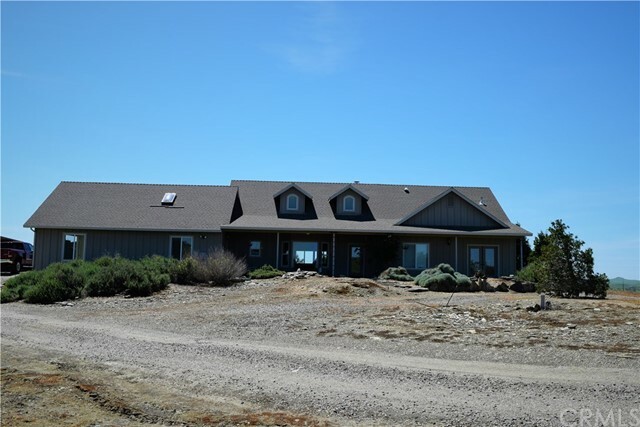 "Beautiful custom home in Snelling on 16 Acres.This property is completely surrounded by large cattle ranches,so you will have the ultimate in privacy. 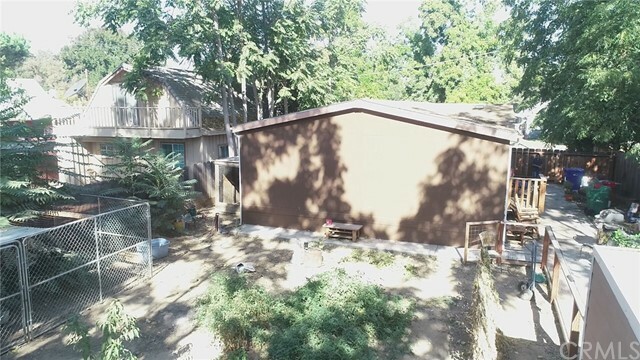 Features 3 bed rooms and 2.5 baths, this house also has a mud room entrance off the garage. Close to Yosemite NP, McSwain and MCclure reservoirs. Snelling is 5 minutes away. Merced city and the new UC are also within 20 minutes of this ranch. Property is completely self sufficient with its own well, extensive solar power system and back up generat"